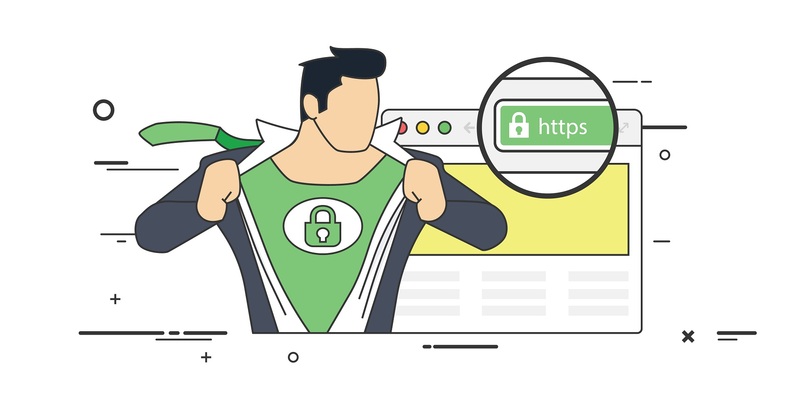 An SSL Certificate gives credibility to your website while securing all the information that is exchanged between any user and your website. The internet is a vast and wonderful place that allows you to manage your multifarious affairs all from the comfort of your home. You can have your own website, buy things online using your credit card, book hotel rooms and flight tickets and so much more! Even though it has revolutionized communication, its convenience comes at the price of new perils. What if all the confidential information you share on such portals are exposed to hackers or other cyber criminals? That is where online security comes in. 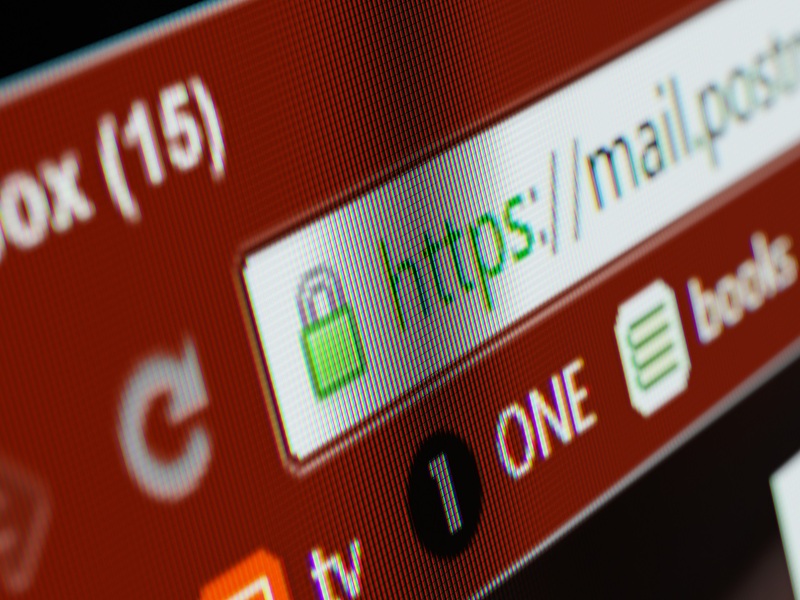 Whether you are an individual or a company, you should be as serious about your online security as you are about your offline security, and an SSL Certificate is only one aspect of it. 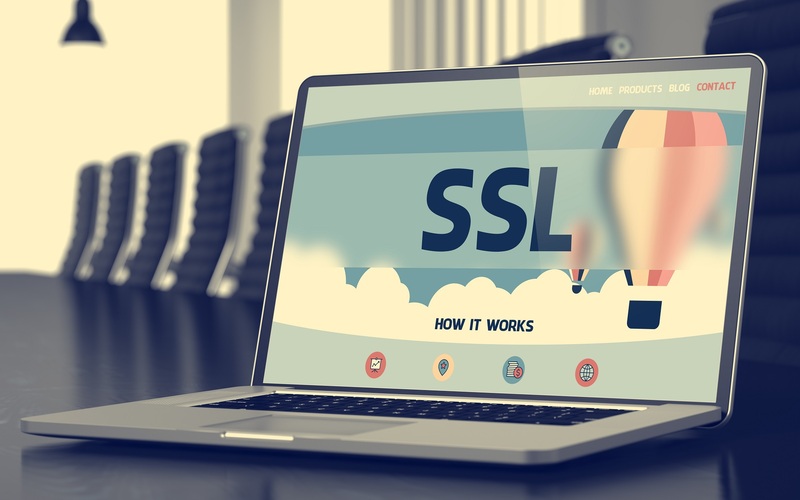 SSL stands for ‘Secure Socket Layer’, which is a technology that enables a secure session link between your web browser and the website you are visiting so that all information exchanged through this link is encrypted, and therefore, safe. In other words, it is a technology that allows the safe and secure transmission of information, especially of the sensitive kind, between you and any website. When on a web page, you would have noticed the padlock symbol on the left side of the address bar of your browser. Sometimes, next to the padlock, there would be the word ‘Secure’. This is a clear indicator that the website that you are currently on is protected by an SSL Certificate. You may also have noticed how the URL for some sites begin with ‘http://’ while some begin with “https://’. The additional ‘s’ means that the website is secured with an SSL certificate. Any information that you may transmit to this website is therefore encrypted, and hence, safe from prying eyes. With cyber crimes and scams on the rise, you need to be aware of this, especially when you are browsing new websites on the internet. Why do you need one? If you wish to transmit information via the internet, you must use an SSL Certificate. For example, if you own a website, you must protect it with one. Not only will it help keep your website secure, but also instill trust in every visitor who lands on your website as it verifies that your legitimate company owns the website which is being accessed. Users of your website may click on the padlock to see the authenticity of your company or website. 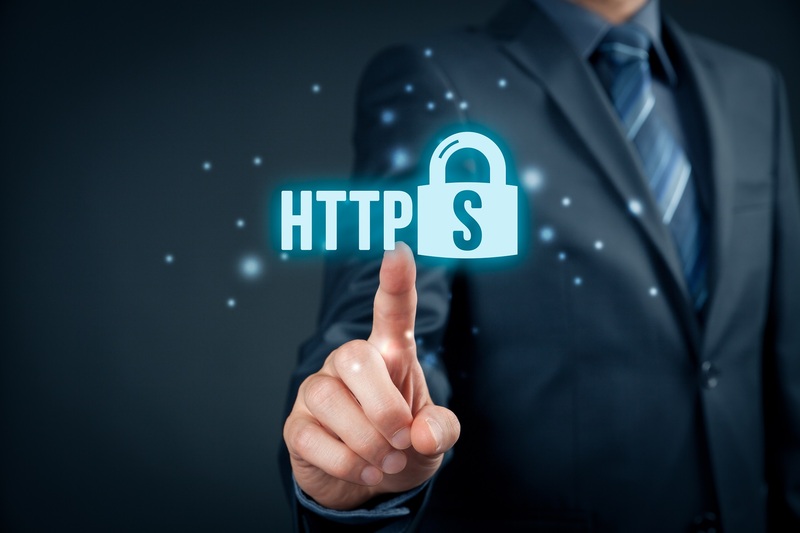 Other instances where a SSL certificate is needed would include internal communications within a company’s intranet, transmission of information between servers, etc. Before thinking about acquiring one for your website, identify what type of SSL would suit your website the most. SSL certificates can be broadly divided into two categories: Basic and Extended Validation. Basic SSLs verify a website by ensuring that only the registered owner has the right to manage the domain name. An Extended Validation certificate is more advanced, hence the process of acquiring one is also more complex. You may be asked to submit certain documents such as the telephone bill for your listed business number, etc. The main difference between Basic and EV is that EV allows you to display your company’s legal name alongside the domain name, which adds to your credibility. 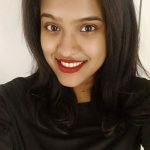 There is also a type of SSL certificate known as Wild Card SSL Certificate, which allows you to save more money by securing your domain as well as an unlimited number of subdomains on a single certificate. Depending on the number of subdomains you have, the level of support you need and additional security features that you may require, SSL certificates are also priced differently. Also, one SSL Certificate can be linked to only one specific server and website domain. They are issued by a trusted Certificate Authority who decides whether a site gets one or not, and it is based on a set of stringent rules and policies. Thus, for advanced online security and to make sure your website users don’t feel like they are on a bogus site, it is strongly advised that you get one for your website. 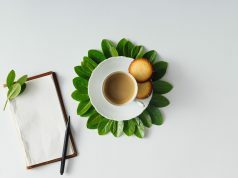 Next articleHow Do Cooking Utensils Impact Food And Nutrition?